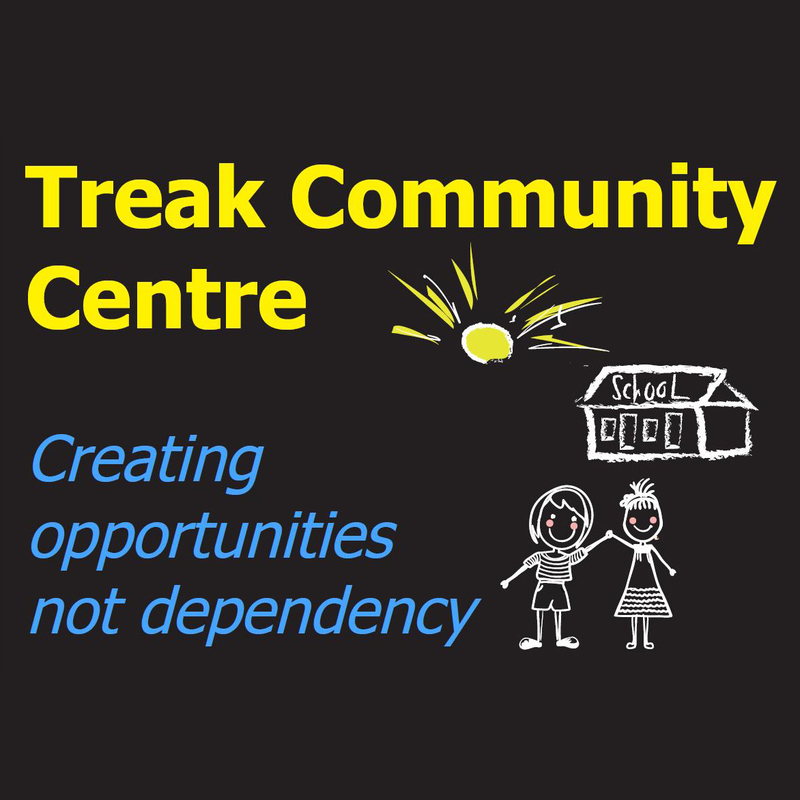 Treak Community Centre creates opportunity not dependency. All of our staff members are Cambodian and most of them live in the village. Being Cambodian means we have a deep understanding of local issues. Our programmes help people to learn new skills and increase the villagers’ confidence and self worth. Our aim is that these attributes will help people take control of their own futures. Our nursery is for 4-6 year olds, and our English classes and IT classes are attended predominantly by children and young people under 20 years old. Whilst we appreciate how important it is to educate children, we also know that parents and the wider community need support, which we provide through our Community Support Programme. Wherever possible we want adults to contribute in some way for the help they get, for example by working at the centre. Families are supported sustainably by supplying work, and training them in news skills. Our aim is to help people in ways that help them to help themselves in the future.